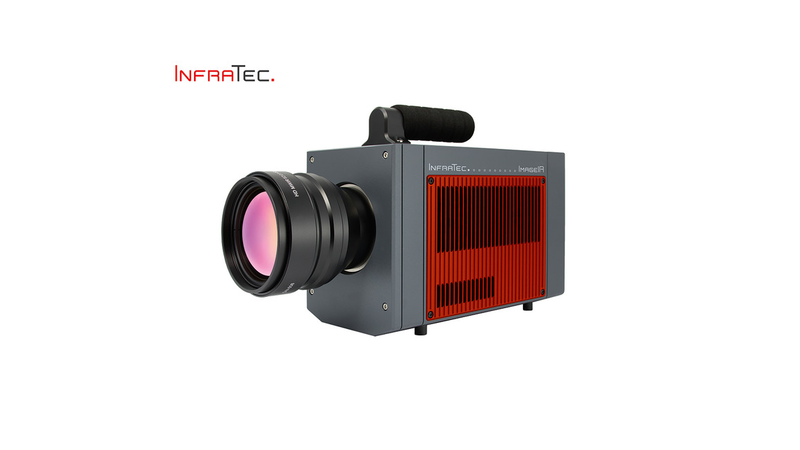 The latest model ImageIR® 10300 of the high-end ImageIR® series features the world&apos;s first radiometric camera with a cooled detector of (1,920 × 1,536) IR pixels for industry and science. Compared to the ImageIR® 9300, the sister model with its smaller SXGA detector, the pixel pitch has now decreased to just 10 µm. This news-breaking development for the IR camera series has opened the door for InfraTec to create thermograms with unprecedented image detail and sharpness. At the same time the geometric resolution of greater than 3 Megapixels translates to a substantial increase in efficiency of testing extremely small micron sized structures on large targets.